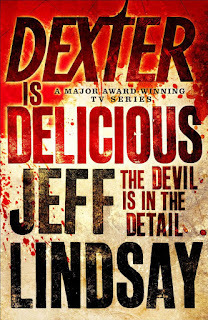 Review: Dexter is now a daddy! Baby Lily Anne has an unexpected effect on our favorite serial killer. He is experiencing feelings for the first time ever and vows to change his vigilante ways. His dark passenger isn't happy but Dexter is committed to a new life. Meanwhile, his brother Brian is back in town and quickly integrating himself with Dexter's family. Dexter is sure Brian has an ulterior motive, but Rita and the kids love him. Dexter and Deb are also investigating a brutal murder of a young girl eaten to death and the disappearance of her friend. Deb bullies Dexter into helping her, which includes skirting the law to help save a young girl's life. 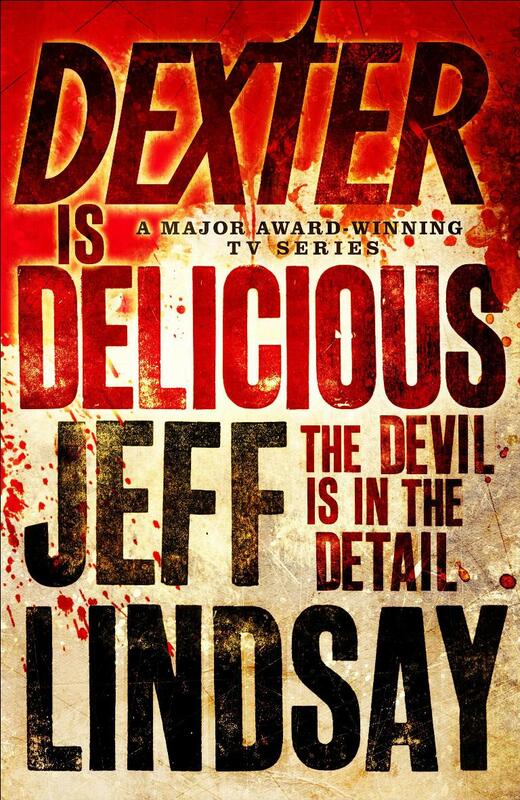 The vampire theme in this book seemed like a rip off of the recent success of other vampire books (there were several references to Twilight) but I love Dexter's inner voice. He is absolutely hilarious and I found myself chuckling several times. Deb is extremely aggressive and reading the books reinforces how great the actress playing Deb does on the tv show. However, her overzealous and reckless behavior seems slightly out of character but I realize her actions were necessary to set up the ending. Overall, a fun read for anyone interested in this series.